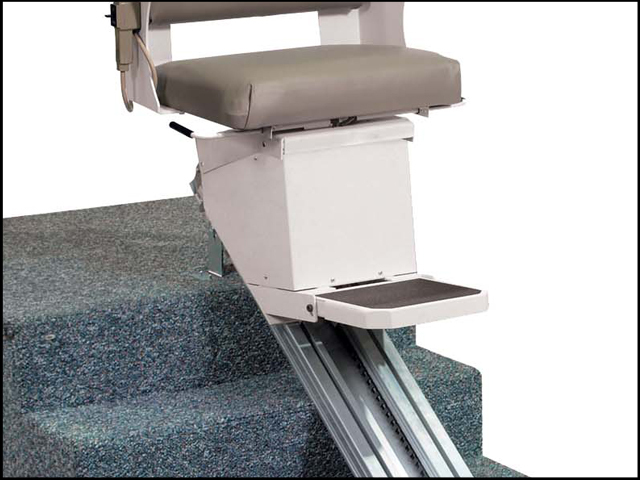 The most narrow stair lift on the market, the Pinnacle is a case study in comfort and convenience. 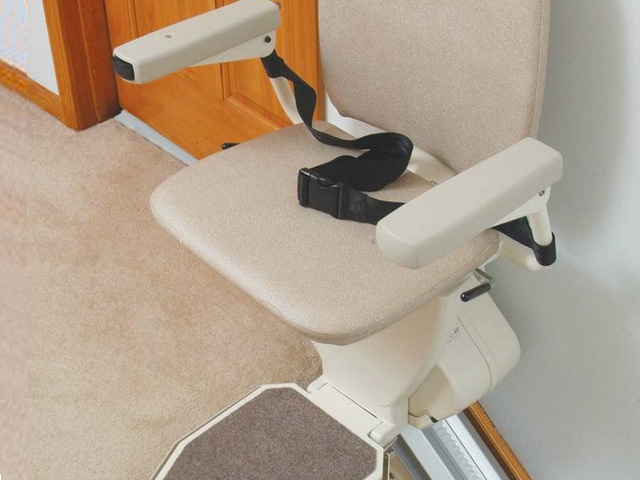 Pinnacle extends a mere 11" from your wall and its compact design is minimalism at its finest. 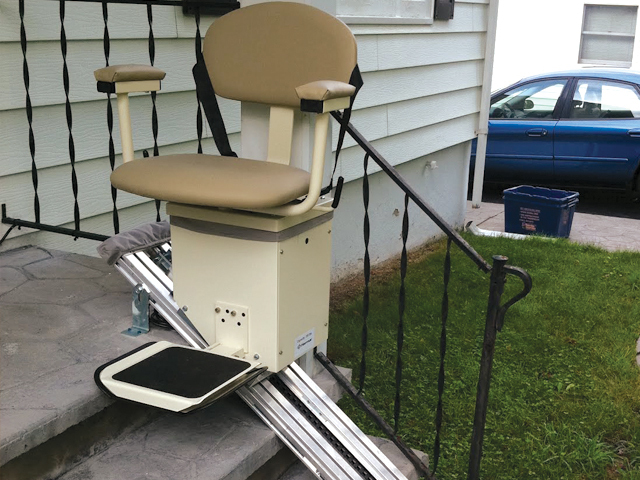 Capable of lifting 350 lbs and operating during power outages, the Pinnacle is a great addition to homes and offices. 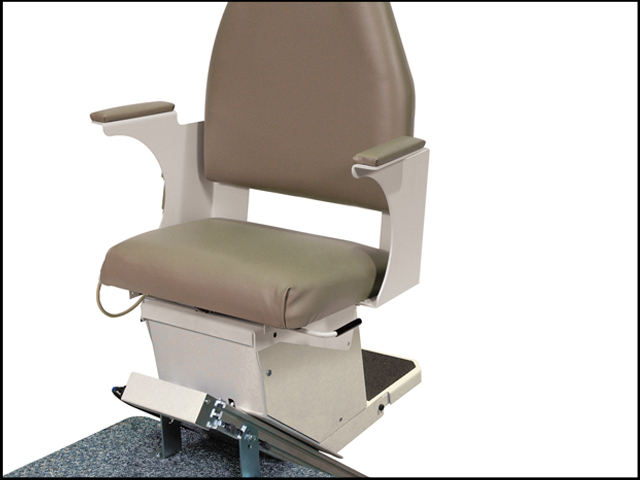 With a weight capacity of 400 lbs and adjustable seat width, the Lux model suits a wide variety of body types and sizes. 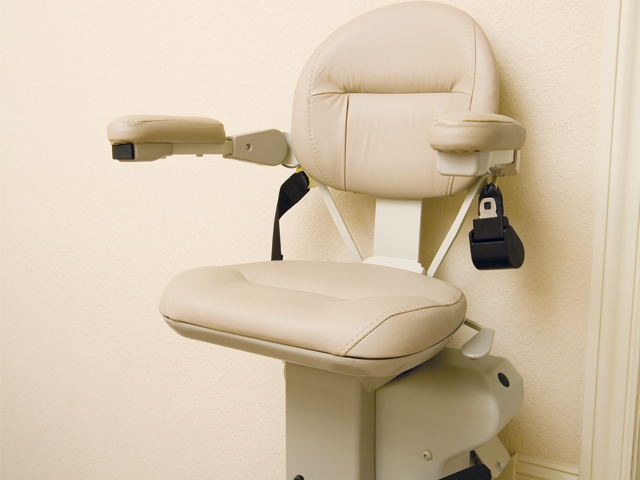 Perfect for homes and commercial, the Lux features a high-end seat and finish. 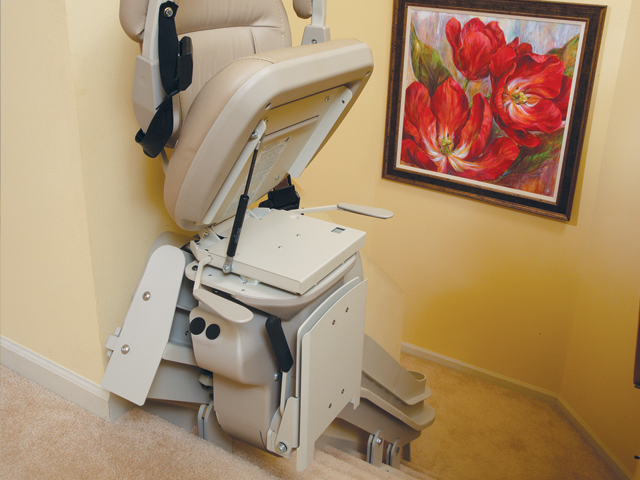 The seat swivels at upper landings offering a safe and easy exit every time. 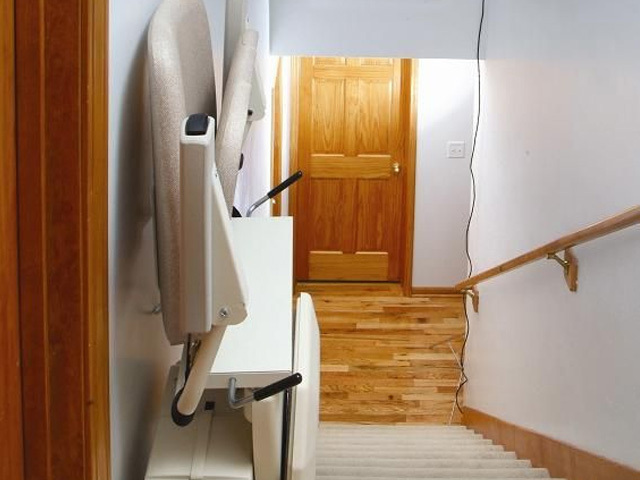 Stair lifts are not just for indoor use. 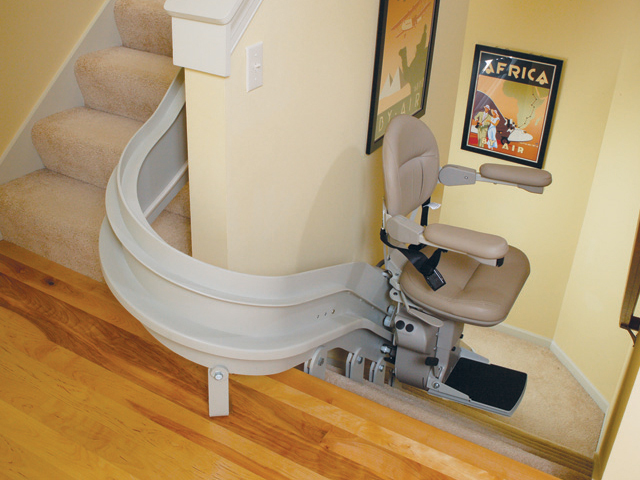 Many homes and buildings also have stairs and steps outside that can be a hindrance for people with mobility issues. 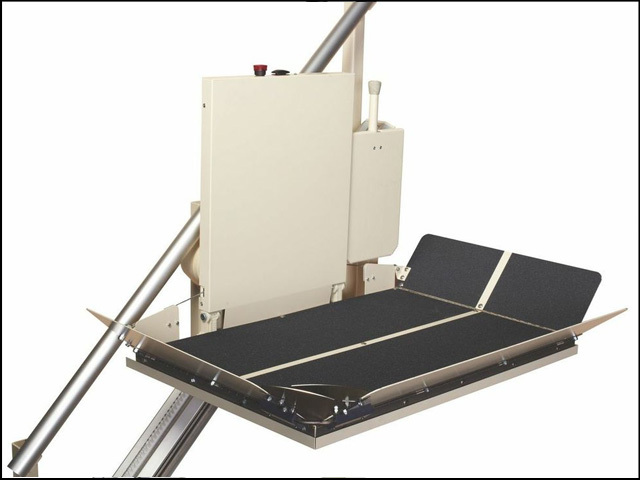 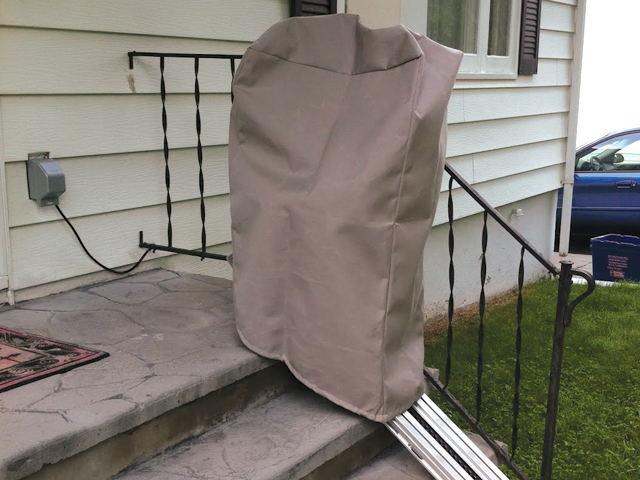 The Outdoor stair lift features a low voltage circuit for protection in wet weather. 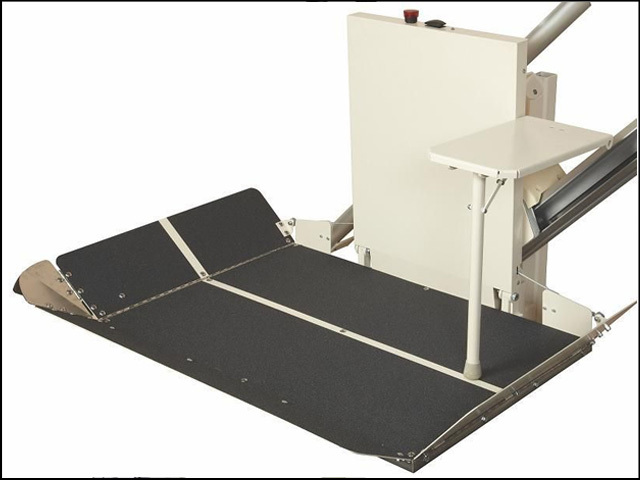 A great option for commercial buildings and offices, the XL has the capacity to hold up to 600 lbs and has a seat with adjustable height of 20" to 25" for maximum comfort and flexibility. 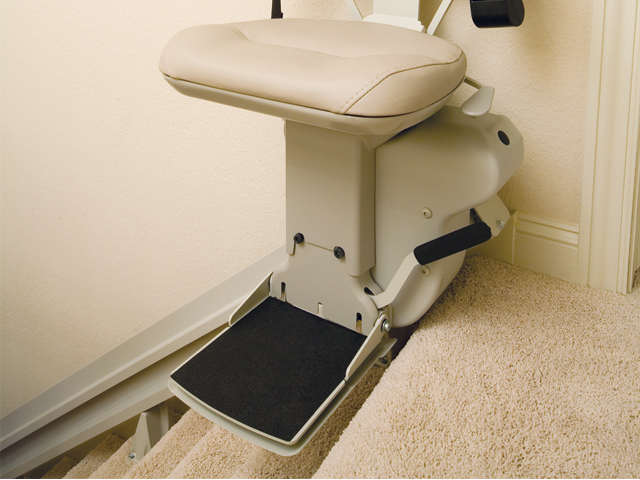 For added convenience, the XL swivels 90° on the upper landing.